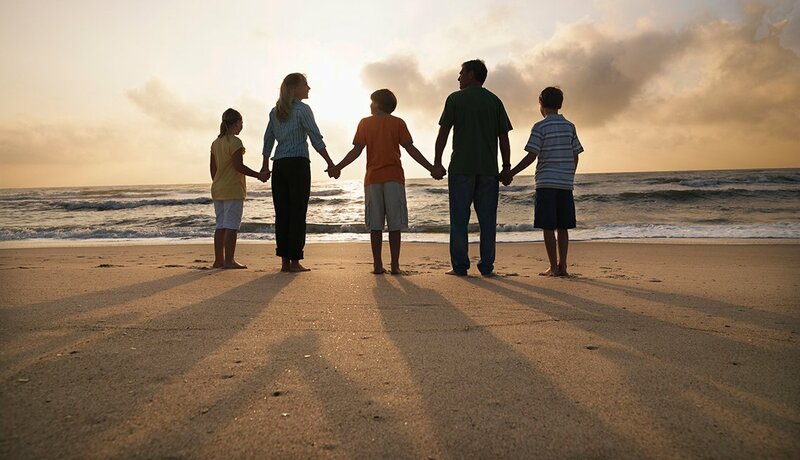 En español | So you want to get the whole family in on a vacation. 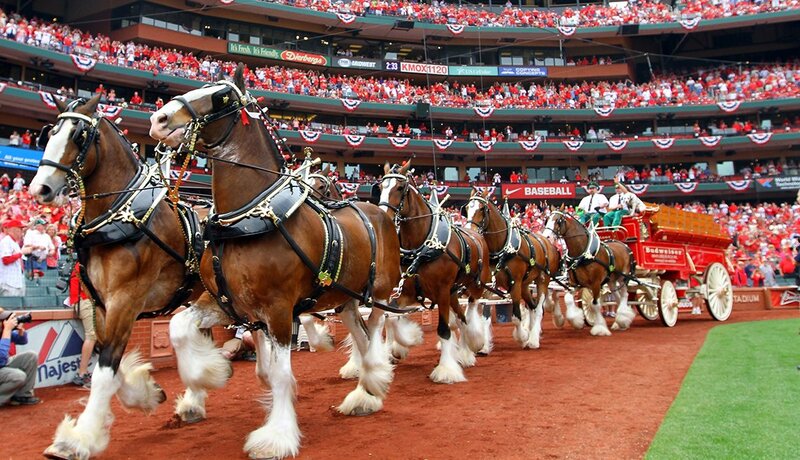 But where can everybody — from the seniors to the schoolchildren — have a great time together? 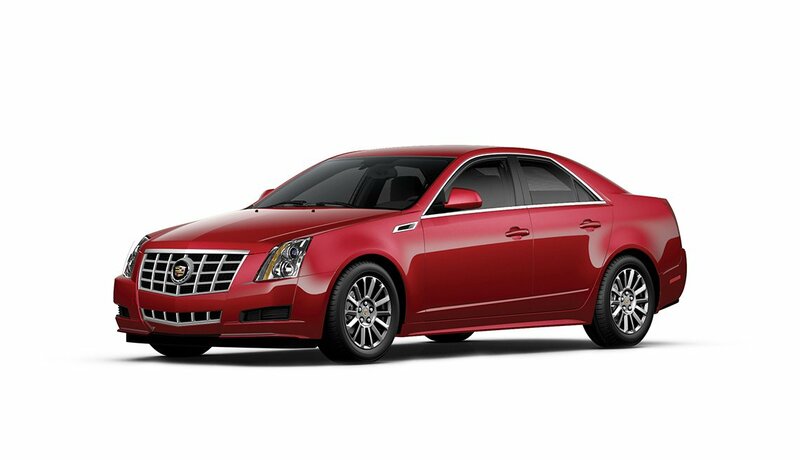 Here are some places to consider. This is a city full of gems. You can’t miss Graceland, and you’ll want to explore Southern history at the National Civil Rights Museum. 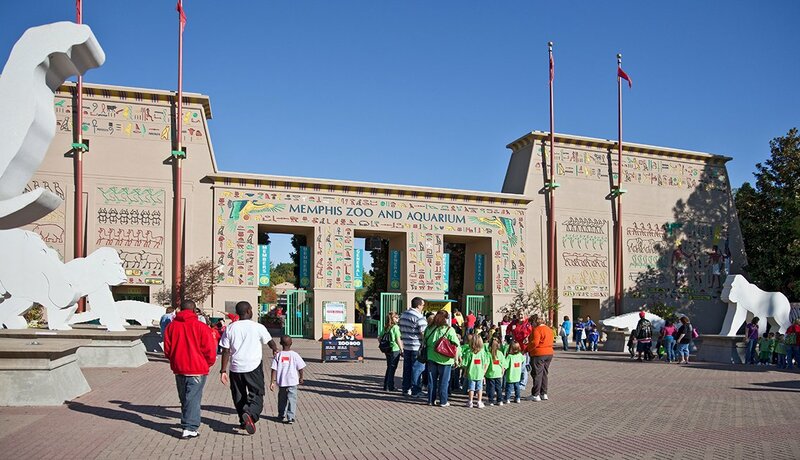 Then there’s the zoo and aquarium, as well as parks, more museums and plenty of places serving delectable barbecued ribs and fried chicken. It’s all about the beauty and adventure of the Rocky Mountains in Estes Park. 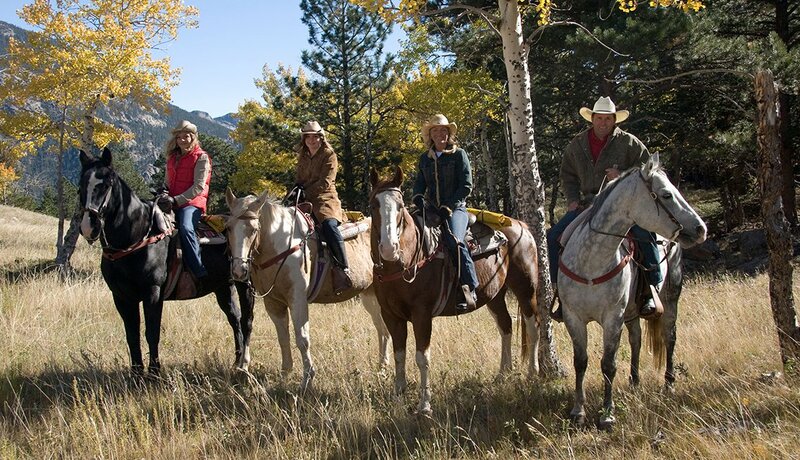 A variety of outdoor activities — hiking, rafting, fishing, horseback riding — keeps families busy any time of year. Spend time in town exploring history, comfortable cafes and the work of local artists. 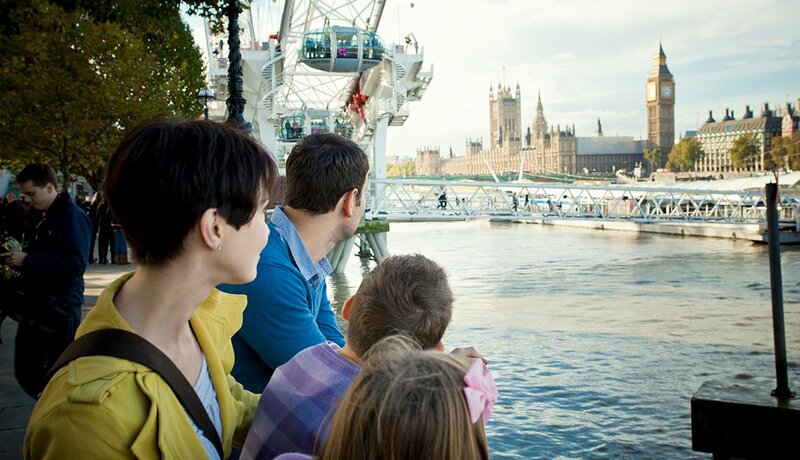 London has plenty for the family to enjoy together: castles, abbeys, palaces, art galleries, museums, pubs, parks and a giant Ferris wheel. 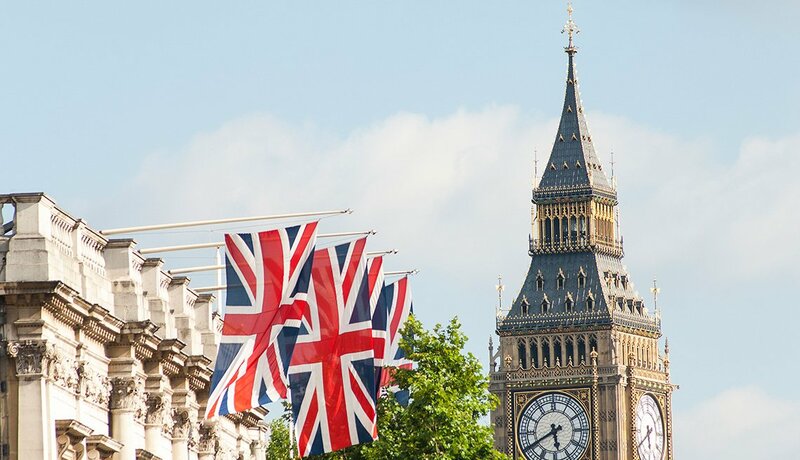 Ride the red double-decker buses or plan day trips to connect with Shakespeare or the Beatles. For an affordable family beach vacation, rent a house in the town of Duck. Or visit the birthplace of flight, stroll along numerous beaches, climb lighthouses, kayak along the shore, watch wild horses frolicking in the surf and ferry to Ocracoke Island. 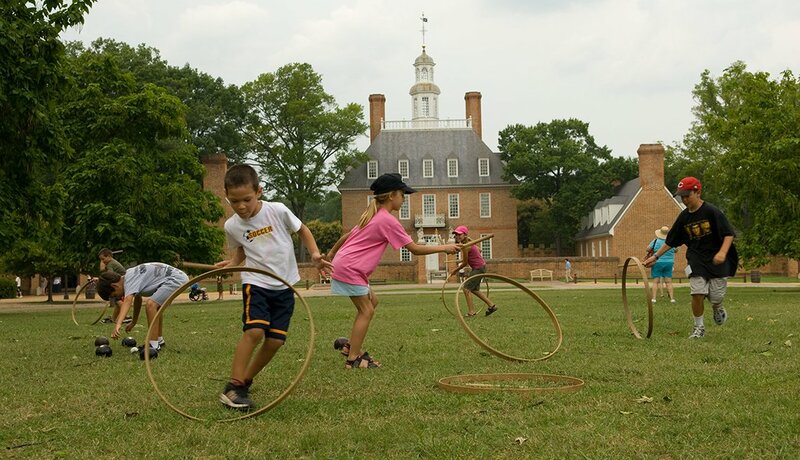 History comes alive in Colonial Williamsburg, the historic Jamestown settlement and the American Revolution museum in nearby Yorktown. For thrill seekers and outdoor adventurers, try Busch Gardens, miniature golf, kayaking and boating. You’ll find what you expect here: everything about space travel. 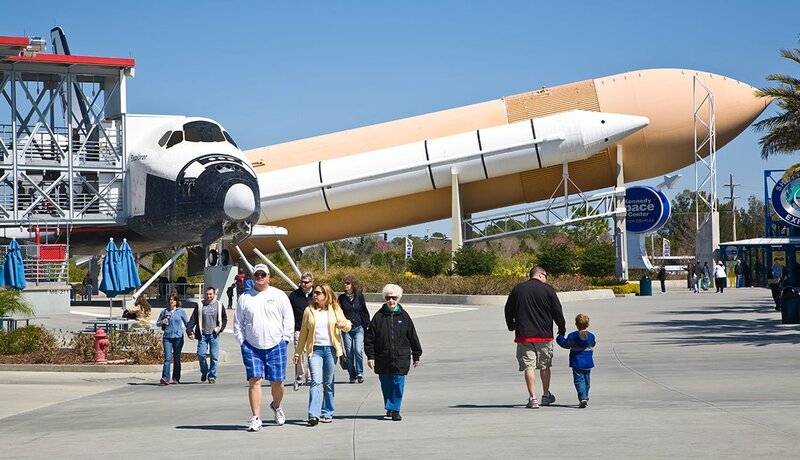 Learn about the history of the U.S. space program and stroll through the Rocket Garden. And here’s what you might not expect: manatees, alligators, deep-sea fishing and miles of beach to stroll with activities for all ages to enjoy. 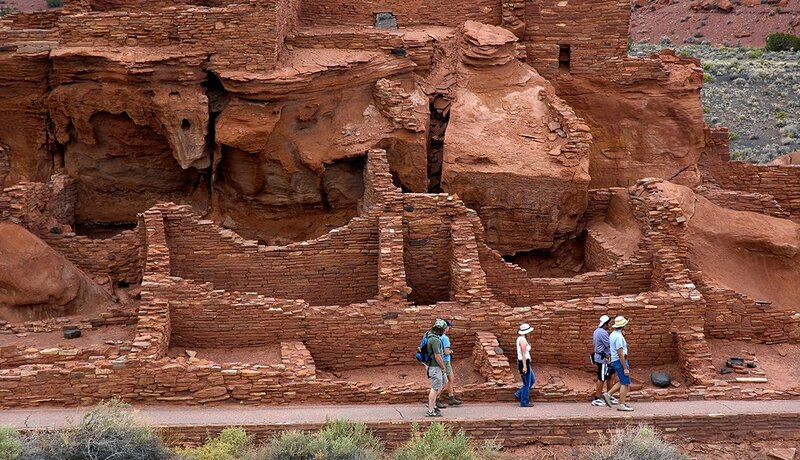 Observe the stars, travel historic Route 66 and discover the Native American and pioneer history of the Southwest. And, of course, don’t miss the breathtaking views of the Grand Canyon and other national monuments that showcase the amazing geography and geology. 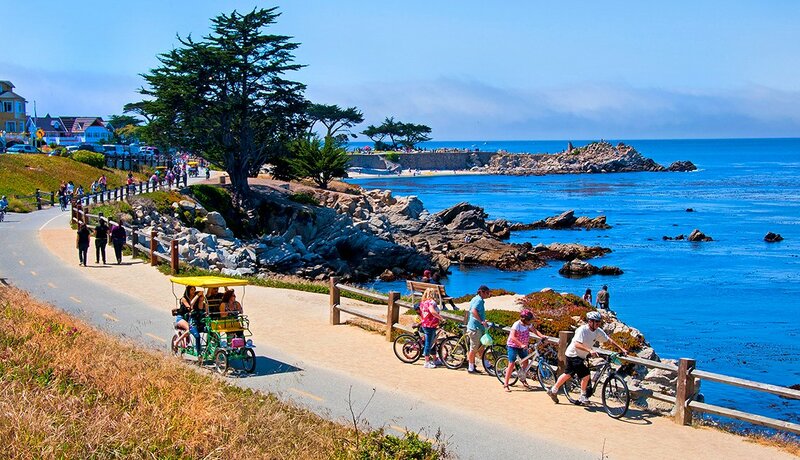 Take in the beautiful vistas of the Monterey, Pebble Beach and Pacific Grove area by car, foot or boat. Visit sea lions at the pier, explore the Monterey Bay Aquarium, and watch whales and dolphins from land or sea. Explore historic Cannery Row and relax in a seaside cafe. Rolling hills, emerald lakes and mountains that pierce the sky welcome travelers to Patagonia, a region shared by Chile and Argentina. 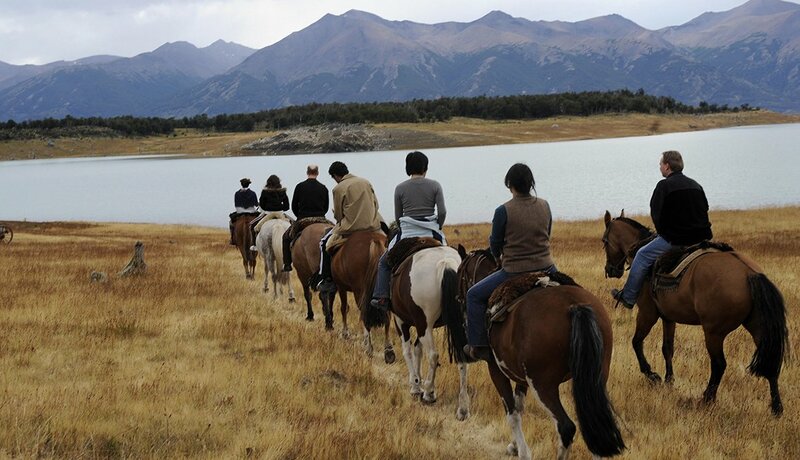 The whole family can enjoy hiking, fishing, rafting, horseback riding, and spotting penguins and whales along the historic Strait of Magellan. 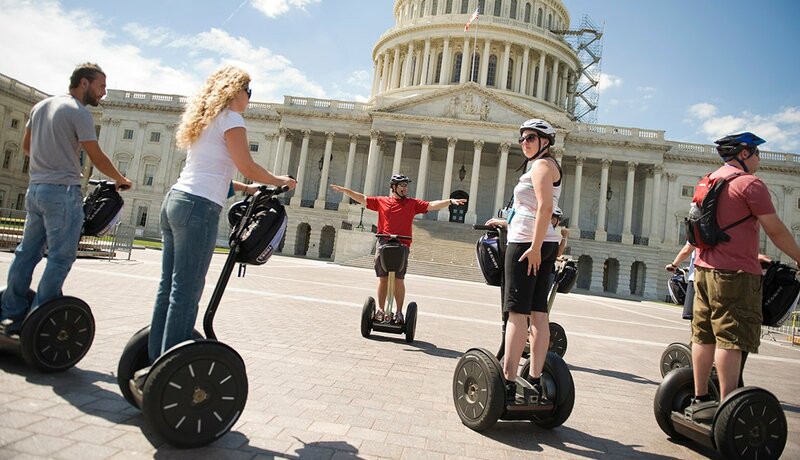 The nation’s capital is a great city for a family on a budget, as nearly all the museums, the monuments and the zoo are free. 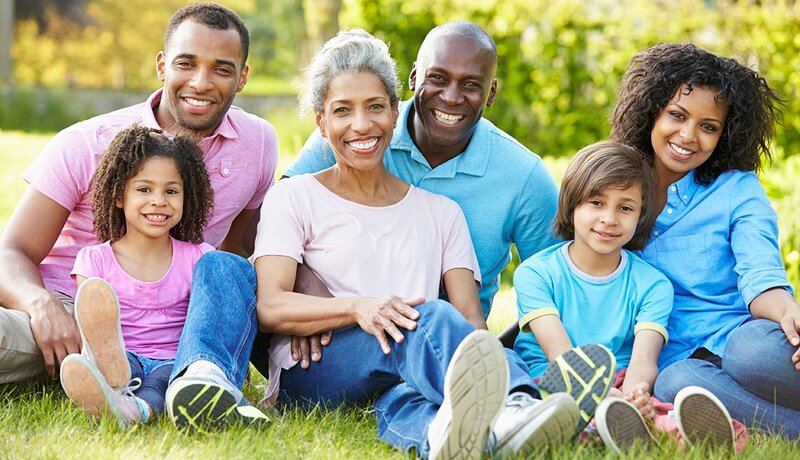 Rock Creek Park is a place to hike and bike; meet the locals when weekend road closings make these activities safe and fun for all members of the family. Discover the multicultural history of Texas in San Antonio’s missions, cathedrals and museums, as well as at the Alamo. 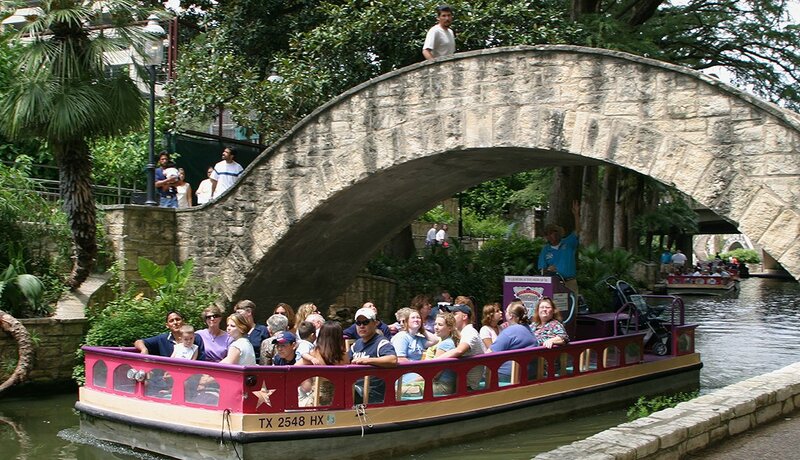 Stroll the River Walk past restaurants and shops, or relax in the gardens at Brackenridge Park while the kids ride the carousel or train.